Nominated for a Golden Globe® for Best Television Comedy, audiences everywhere can see TV’s hottest musical sensation as a full length feature film when GLEE: THE CONCERT MOVIE comes to Blu-ray and DVD from Twentieth Century Fox Home Entertainment on December 20th. 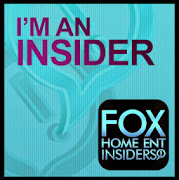 Enjoy the breath-taking concert experience like never before with new exciting never-before-seen and extended performances, clips of fans’ favorite characters, exclusive extras and more, all from the comfort of your living room. Featuring everyone’s favorite Glee stars including Lea Michele, Jane Lynch, Cory Monteith, Chris Colfer, Dianna Agron, Darren Criss, Mark Salling, Naya Rivera, Heather Morris and the rest of the Glee cast. 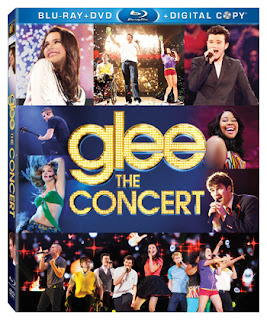 GLEE: THE CONCERT MOVIE features fan favorite hits recorded live from the sold-out nationwide concert.